One of the best protections against high insurance premiums is an ongoing clean driving record. Both drivers and insurance companies can cancel auto insurance policies. These usually happen for different reasons in each case. 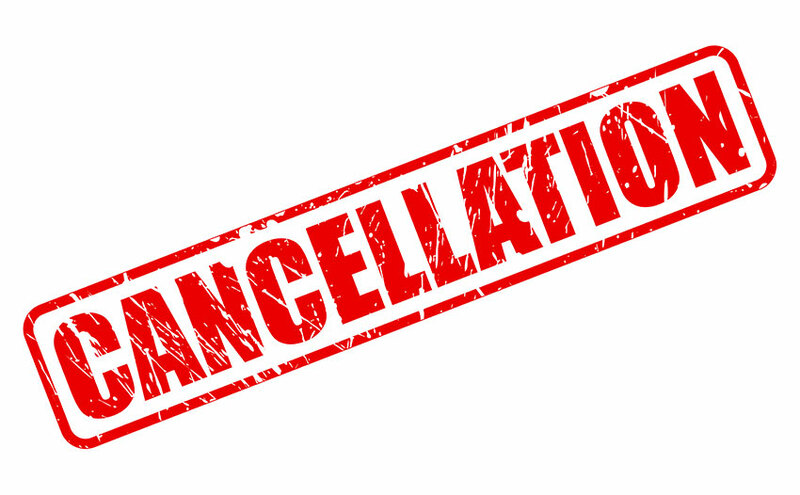 Interruptions in your insurance record results in higher costs down the road, so managing cancellation saves you money. Insurance policies in Ontario are usually a one-year term, though some companies issue six-month policies. 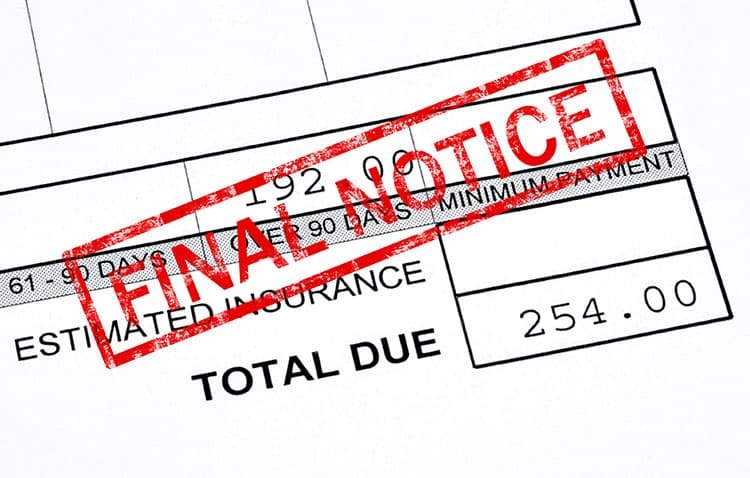 If a driver cancels before the expiry of a current policy, the insurance company charges a prorated administrative fee. This is easily avoided by postponing cancellation until the end of the policy. This is also called non-renewal. The insurance company must give 45 to 60 days notice of cancellation with the reason for the action. If the driver can clear the condition, such as paying late premiums, the action itself is cancelled. If a driver cancels for one of several vehicles, there’s little chance it will affect overall rates, except for the cost of the dropped car. When a driver cancels insurance for the only car they own, and are not a named driver on another policy, their status becomes ambiguous. Insurers don’t have an insurance history to refer to, and that makes the driver more of a risk. When it’s time to find a new policy, this interruption will probably mean more expensive insurance. When an insurance company cancels a driver’s policy, things aren’t as ambiguous. The driver is labelled as high risk by the industry. Since each company has their own rules defining insurability, it’s possible that a driver could still get coverage through the regular insurance market, but it may be difficult. If no conventional car insurance company will offer that driver a policy, the insurance industry as a whole must provide coverage. Anyone legally entitled to drive must be offered insurance. High risk drivers may need to resort to the Facility Association. This is an industry organization to which all insurers belong. Its mandate facilitates between high risk drivers and insurers to obtain coverage. By nature, policies arranged through the Facility Association are expensive, four or five times the rate of conventional policies. What Should Car Insurance Cost Per Month?